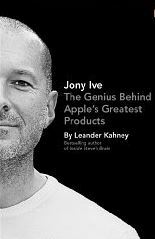 Read list Addition – Jony Ive: The Genius Behind Apple’s Greatest Products. Looking forward to it! You can find it on Amazon .